Tag Archives: National Agricultural Library. Smith, Jones, Plumb and Penn. Smith, Jones, Plumb and Penn. 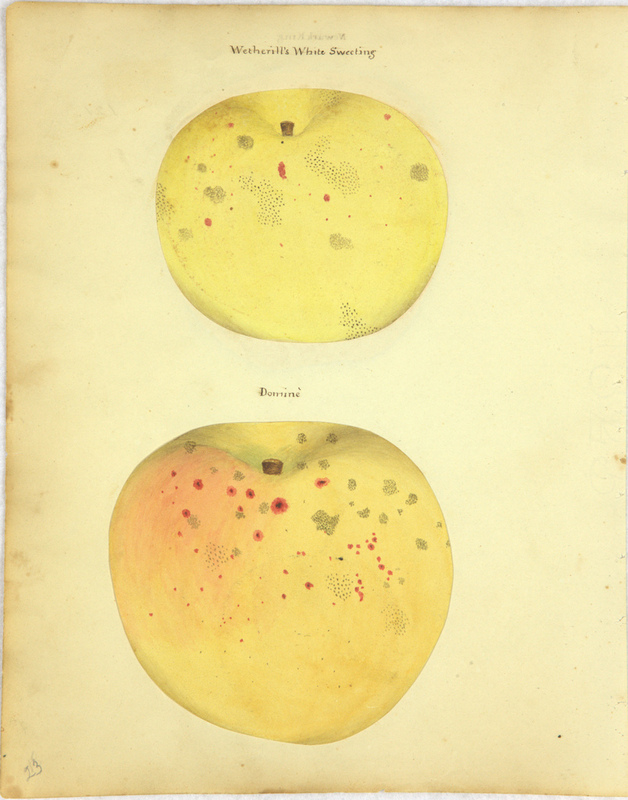 Cider Apples of Yesteryear. 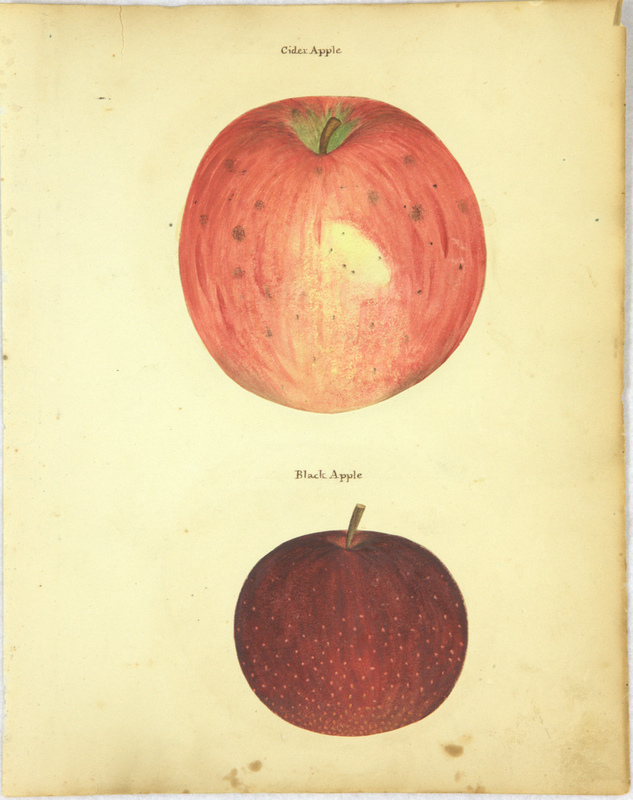 The National Agricultural Library’s collection of pomological watercolor illustrations includes images of cider apples of renown such as the Harrison, Virginia or Hewe’s Crab, Ablemarle and Newtown Pippins. 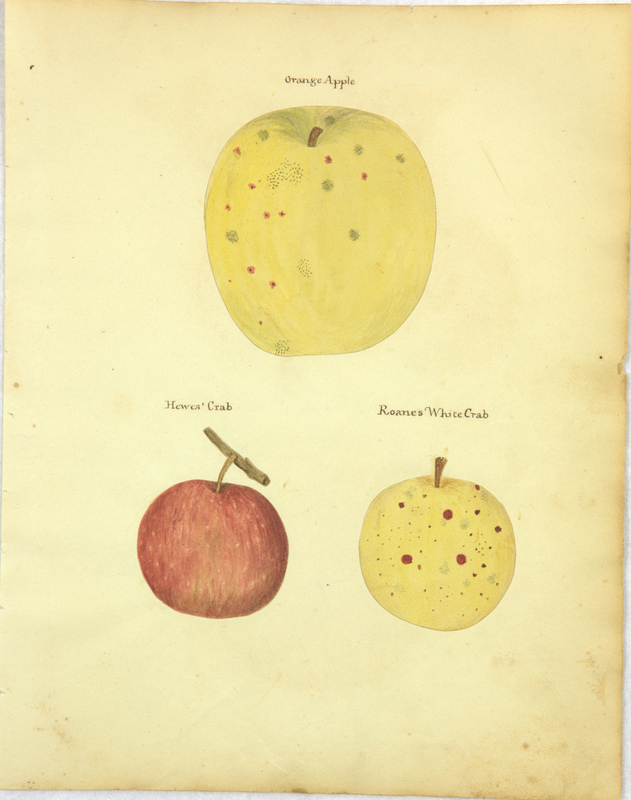 Also documented by the artists working for the U.S. Department of Agriculture (USDA), Division of Pomology are less well-known American cider apples such as the Smith Cider, Jones Cider, Plumb Cider and the Penn Cider.